Home Headlines Explore the City of Spies in Achung! Cthulhu Code of Honour, Zero Point 1942! Explore the City of Spies in Achung! Cthulhu Code of Honour, Zero Point 1942! Today we’re pleased to announce the release of Achtung! 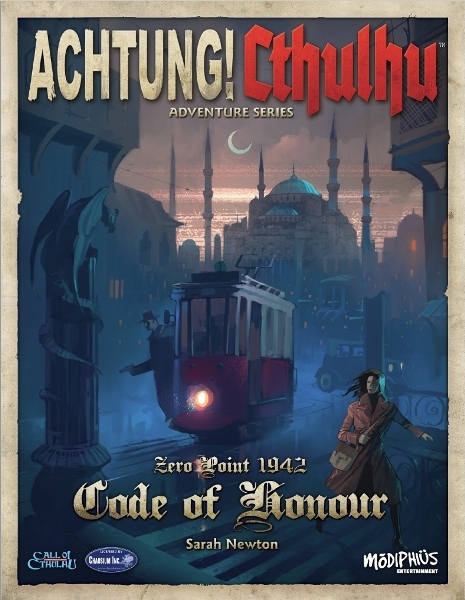 Cthulhu: Code of Honour – Zero Point 1942, the third instalment in the Zero Point campaign from ENnie-award winning writer Sarah Newton (Mindjammer, Legends of Anglerre, Achtung! Cthulhu, Monsters & Magic). Achtung! Cthulhu: Code of Honour – Zero Point 1942, is available as a PDF from Modiphius.net and DriveThruRPG.com. Welcome to the City of Spies! Can you fathom the mystery of Code of Honour, and win this deadly battle in the secret war? We hope you enjoy this latest release from Modiphius’ Achtung! Cthulhu range and look out for more great campaigns, adventures and products, coming soon! 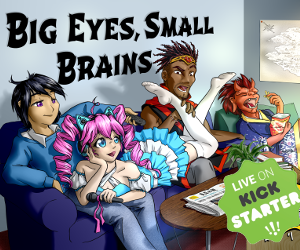 You can support Roleplayers Chronicle by following us on Facebook and Twitter.